Brand8 PR News/Views | How much can you say in 140 characters? For the past ten years, businesses, consumers, celebrities and almost anyone with access to the internet has had the ability to tell the world about what they are doing at the click of a button, free of charge. 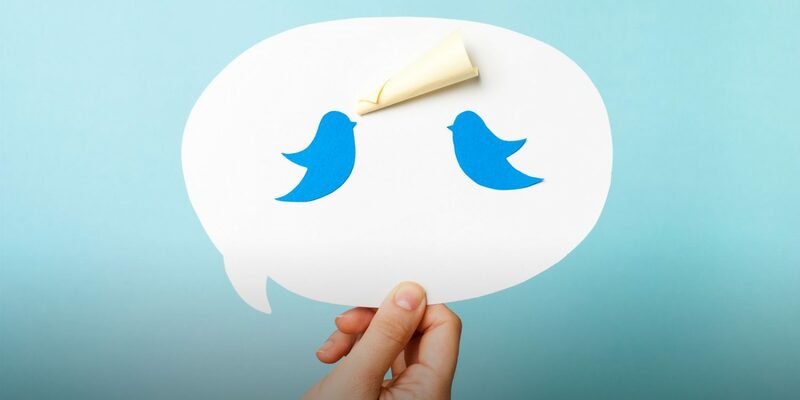 Twitter has evolved from a start-up micro-blogging platform to a global go-to resource that has helped to break news, enable people to interact, and provide brands with an opportunity to engage their target audience and existing consumers. The result has been the creation of a new job title – dedicated social media manager – as well as the inclusion of a Twitter share button – usually next to the dark blue F and light blue LI – on nearly every company website. With almost 310 million monthly active users, it is hard to argue against Twitter’s popularity, but popularity and usefulness are two different things – Tamagotchi, anyone? The main criticism of Twitter in contrast to other major social media platforms such as Facebook and LinkedIn – and one outlined in our series Social Media 101 – has been the shackles placed on users in the form of the 140-character limit. In an age where everyone has an opinion, it can range from difficult to impossible to express yourself in a handful of words; and no, an endless stream of semi-connected tweets is not an aesthetically pleasing or effective strategy. For those who choose to insert a link or video in their tweet to make it more prominent in news feeds, a penalty also needs to be paid; for images, around 24 characters is the payment, while for links you will lose 23. With such a small window of opportunity, it can be difficult to fully harness the platform, and some either give up altogether or never fully get to grips with it. All that may be set to change with the news that Twitter is to stop penalising users for including images and links in tweets. The company’s aim is to lift a restriction that has been one of its main criticisms and will see it fall more in line with the likes of Facebook and LinkedIn, where an increasing amount of content being shared and engaged with is now predominantly visual in nature, not to mention Instagram, which remains an image-led platform. The question is, will it be enough to entice lapsed users to return to the platform or encourage occasional users to tweet more often, knowing they may have an additional 47 characters to play with in an average tweet with one link and one image? In many cases, this may only be six or seven words – will this really make a difference in the grand scheme of things? Only time will tell, but for brands that regularly utilise imagery to accompany their tweets – whether it be a product or someone endorsing a product or service – this could include a call to action that can play a key role in increasing conversion in an increasingly competitive marketplace.